Yakuza Kiwami is a world of outlandish violence in which you play a kind of unmasked Batman in an out-of-date suit. Our hero, Kiryu, doesn’t kill. He helps people find their glasses, he gives coats to the homeless, and he beats up hundreds of bad people. That SEGA ever called this series “Yakuza” is a wondrous misnomer. It should be called “Helpful Strong Man Versus Tokyo”. 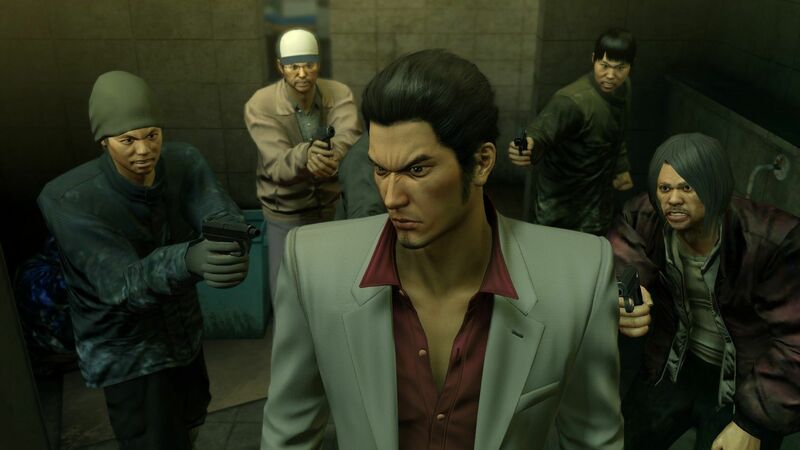 Being a newcomer, I can’t say with authority that this remake of the mid-2000s Yakuza for PlayStation 2 is the best introduction to this realm of pugilistic do-goodery. It does feel dated at times, and repetitive. But after 15 hours of hitting thugs with bicycles and rescuing defenceless animals from the street, it has certainly produced another Kiryu acolyte.